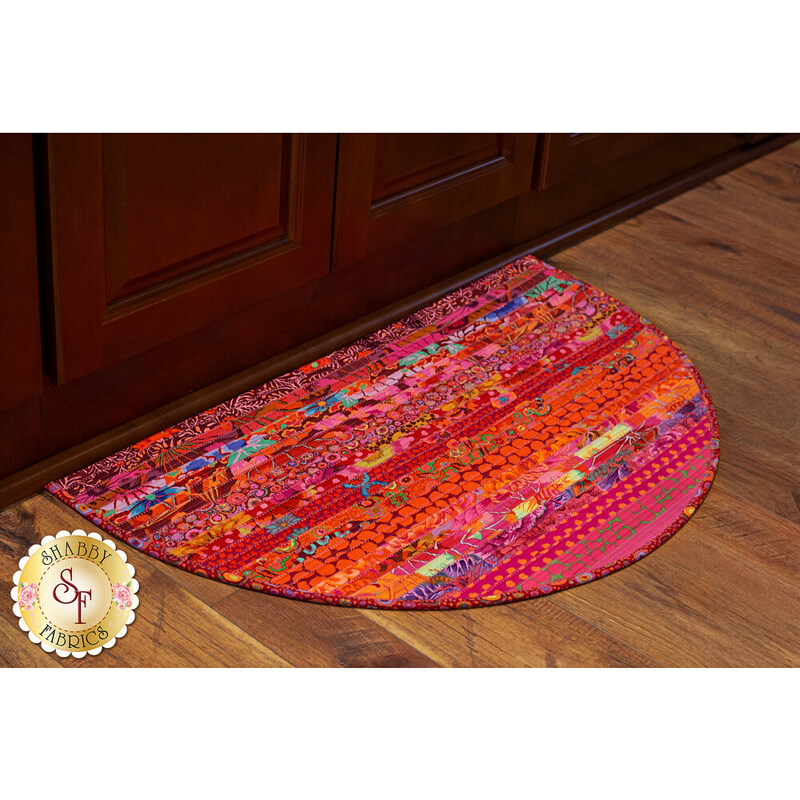 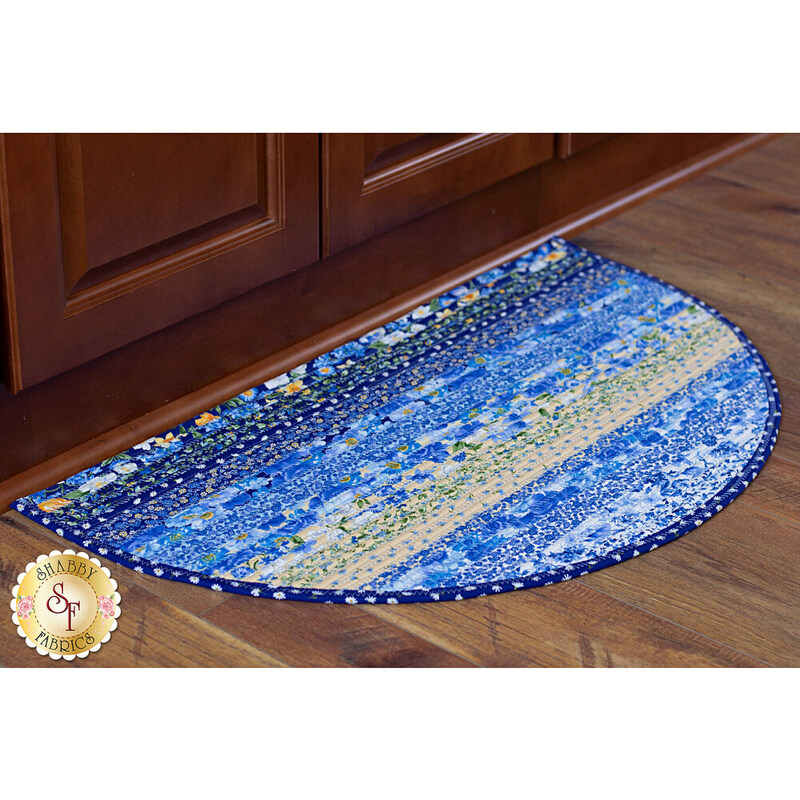 Decorate your home just the way you want it with the Slice Rug by Shabby Fabrics! 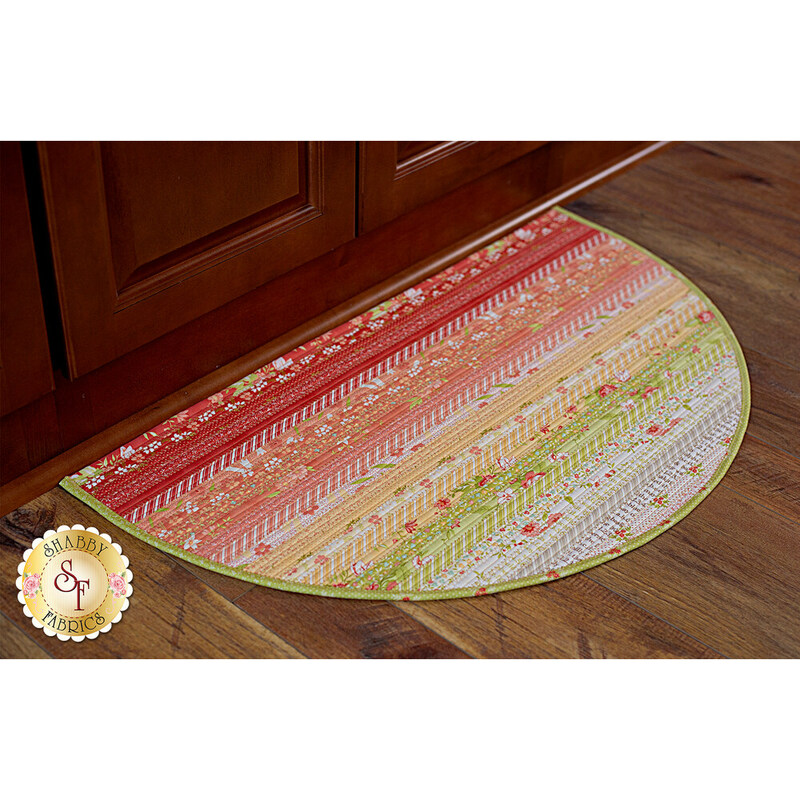 Pick the perfect coordinating fabrics or even a jelly roll of your favorite fabrics and start sewing. 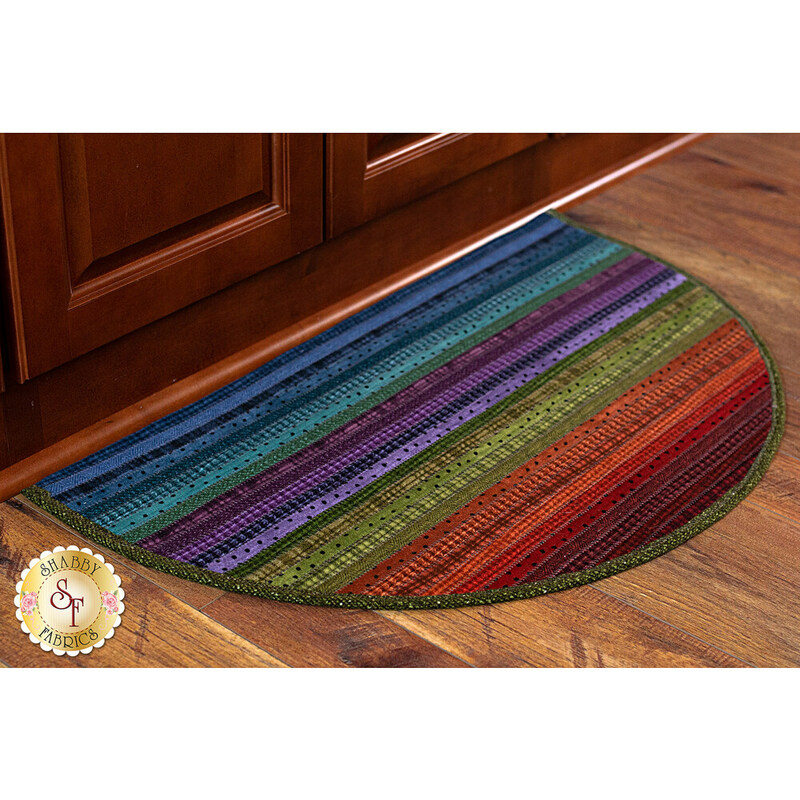 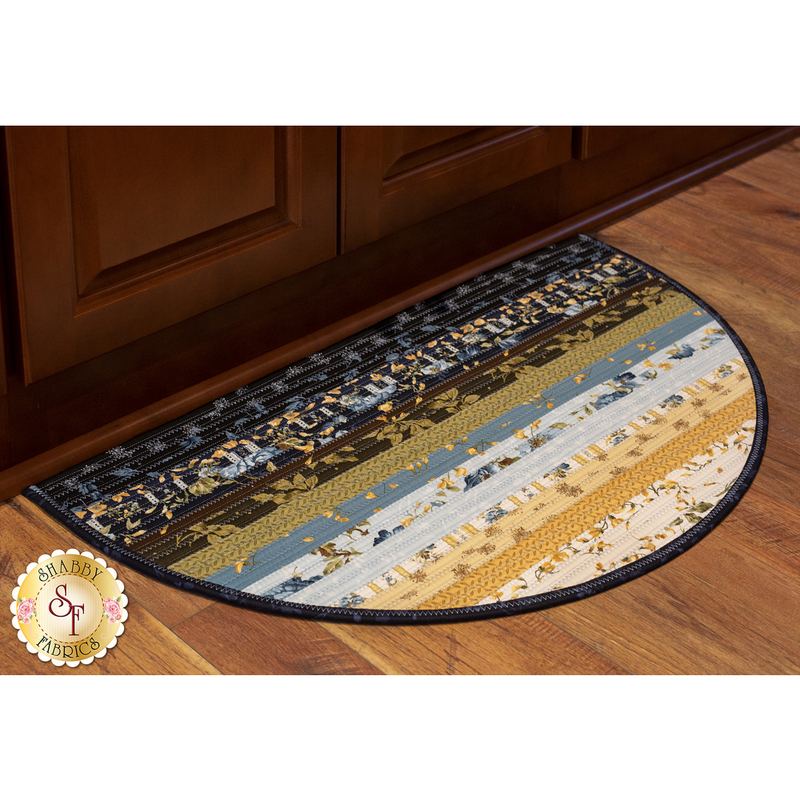 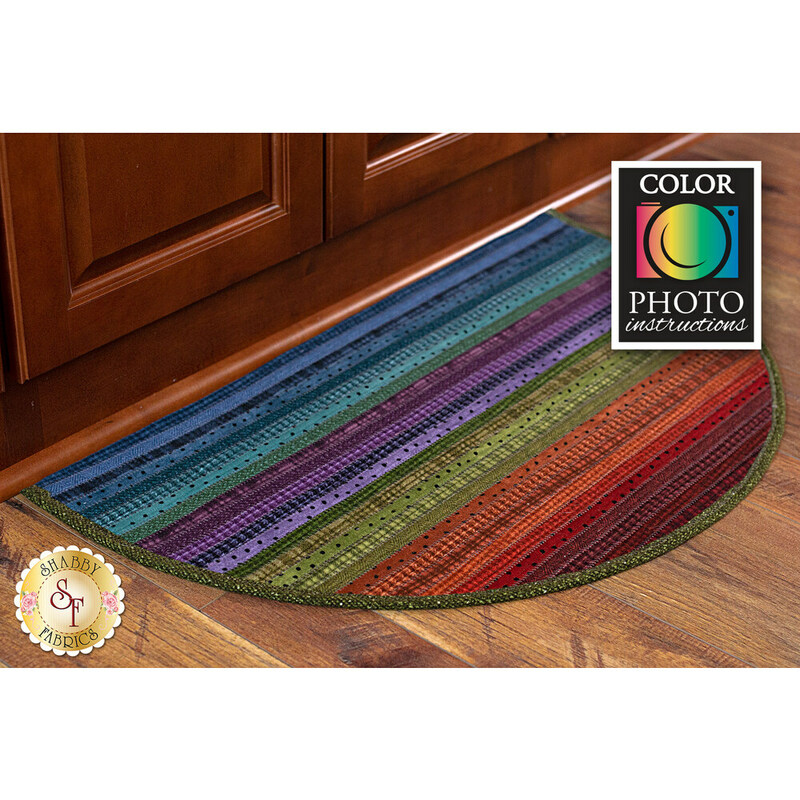 This rug finishes to approximately 18" x 31".